Here are some online interviews I’ve given about Our Endless Numbered Days. 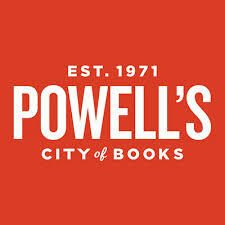 Powell’s is a bookstore chain in the North West of the US. Our Endless Numbered Days was selected as their ‘indiespensible’ book for March 2015, which means 2000 special edition signed copies were produced, which sold out immediately. One evening I had a telephone interview with Shaun from Powell’s and this is the transcript. The Nervous Breakdown, or TNB Fiction, is a world-renowned literary journal. They asked me to write something for their self-interview section. A little odd, but good fun. Our Endless Numbered Days was selected for the Waterstones bookclub. They interviewed me here. Foyles bookshops interviewed me for their blog. Read my answers here.